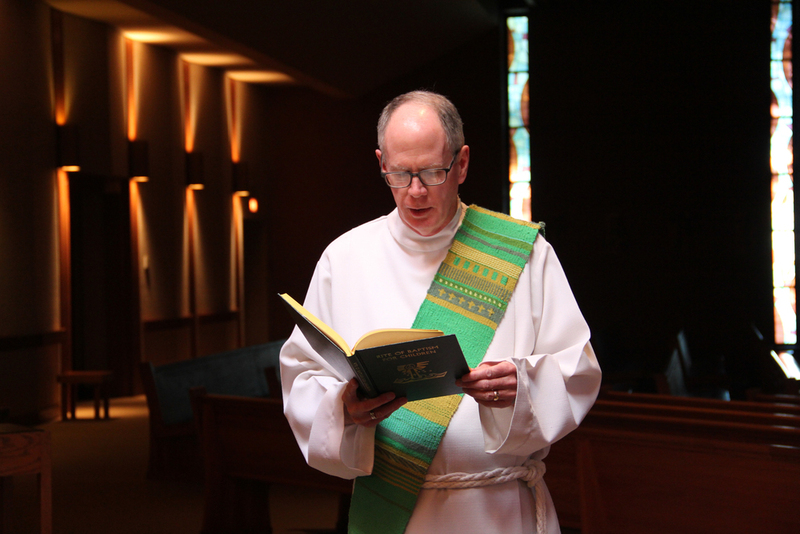 June 13, 2014 Deacon Tim launches TwoEdgeTalk by addressing the special grace of fathers. He describes the power of a father's affirmation and the importance of the father's role in passing on his faith. He closes with a reflection on the beauty and meaning of a father's blessing of his children.